CTCL or Cutaneous T Cell Lymphoma is a form of cancer that affects our immune system which is caused by mutations in the T cells of the system, these cancerous T cells further migrate to the skin because of which lesions make an appearance. A Subtype of this cancer- Sezary Syndrome is found to be extremely worrisome. KIR3DL2, an antibody is expressed has an inhibitory receptor by the tumoral cells in over 65% of CTCL patients and the percentage might climb up to 85% in some aggressive subtypes. KIR3DL2 is an antibody, specifically, a transmembrane glycoprotein which is expressed by the NKC and subsets of T cells; they hel getting rid of tumoral cells by triggering responses from the immune cells. 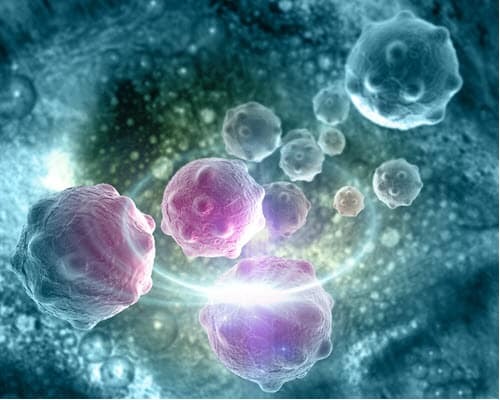 A French biotech company, Innate Pharma has now announced that its drug candidate IPH4102 has exhibited positive results in its Phase I trial which involved patients with relapsed refractory CTCL, who do not normally respond to standard treatments. Additionally it has achieved an impressive overall response rate (ORR) of 41.7%, also in patients with Sezary Syndrome it was found to have an ORR of 47.4%. Presently the second part of trial is planned to include Sézary syndrome and mycosis fungoides patients as well. This victory is significant for the company has it is in race with companies like 4SC and ArgenX doing equally well in the same space. The French biotech also has other drugs like Monalizumab and Lirilumab in line which are in final phases of trial.